Learn how to step into your best self by letting go of all that does not serve you anymore. 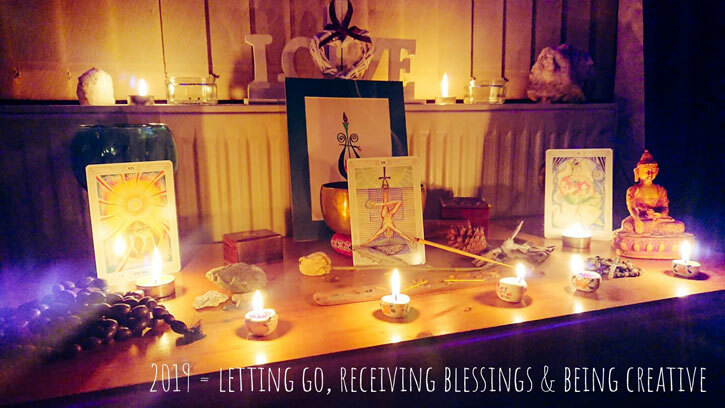 My 2019 Hanged Man Ritual features detailed thoughts and expressions on the Hanged Man, the Sun and the Empress, as well as my personal New Year's Eve ritual that you can use at home. Includes notes on the connections between these cards and Aleister Crowley's writings on the Hanged Man and it's links to the Empress and the Sun. See how numerology has played an important part in my life this year and how it can positively impact yours too. Using reversed tarot cards with elemental dignities can be simple and complicated at the same time. Follow my easy lesson on how to get the best out of this combination of tarot reading, complete with images to help you see the process first hand. Learn how to apply timing to your tarot readings using the traditional method that uses the tarot suits and numerology to the more complex astrological associations refined by the Golden Dawn. Learn about thematic timing, degrees, the decans, zodiac timing, cardinal, fixed and mutable timing; the role of the Pages and Aces and how to find timing associated with the planetary trumps when they have clear timing association. Follow seven colour coded tables that presents the information clearly including discussion around them that explain points you may be unfamiliar with. Minor Arcana Correspondences teaches core tarot suit information in colour coded & easy to read tables. It includes astrology, timing, numerology, counting values & yes no tarot answers. Learning to read tarot usually begins with the major arcana. Listed in this post are two major arcana correspondence charts, colour coded to help you see at-a-glance major arcana elements, astrology, timing, numerology, counting values + yes no tarot. Reading a daily tarot card at the beginning & the end of the day is a great way to learn tarot, what the cards mean as well as how to read tarot for yourself. How to Shuffle Tarot Cards teaches you how to shuffle regular, large & odd shaped tarot decks. Includes thoughts on jumping cards + trimming a tarot deck. 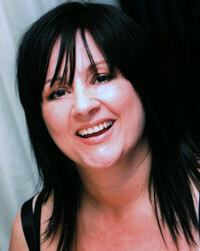 Are you thinking about applying to a psychic line to do live tarot readings but are nervous about the experience? Let me help you prepare for it with insider knowledge of what's expected of you, tarot tips to help you when you're stuck plus an exercise to help you prepare for the big day. With so many variations of the Rider Waite-Smith Tarot in publication, how can you be certain which ones will truly be close to the ‘original’ 1909 tarot known as the Pamela A deck? Which ones are worth of your money, and which ones are not? Is it even possible to get close to the real original? Used as an intimate and private tool for personal consultation, this beautiful tarot oracle can help you connect to your higher power in a gentle but meaningful way.